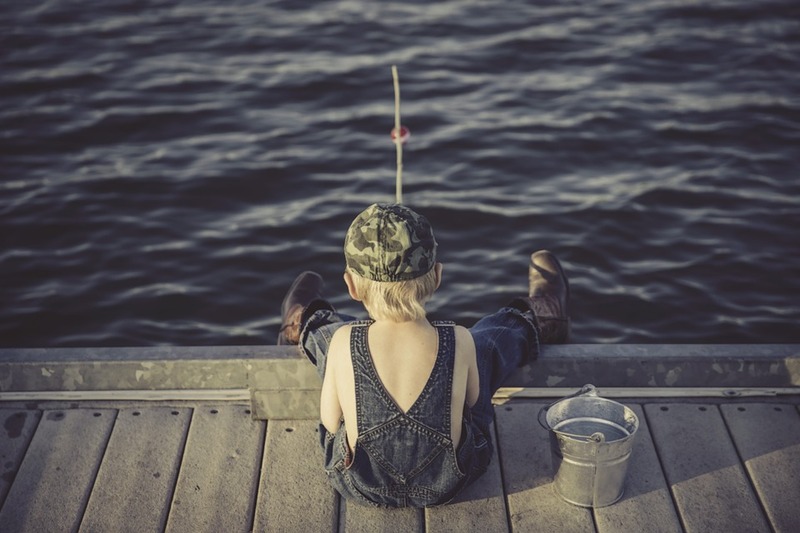 Who says you need a boat to visit some of the best local fishing holes in our area? 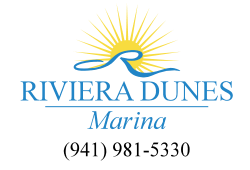 While we are certainly boat lovers around here at Riviera Dunes Marina, sometimes it’s nice to walk up to a local pier or park along the shores or banks to drop a line and wait for the next big catch! Located on Big Pass shore, South Lido Park offers fun, fishing and more for the entire family. With ample parking, South Lido Park is also more secluded offering extra opportunities for fishing and quiet moments for you to relax. You will also discover pavilions, grills for picnicking and restrooms on-site. While there is less public parking at Point of Rocks in Sarasota, there are ample opportunities to cast a line . . . you just have to arrive a little earlier. Then, when you’ve had your fill of an afternoon of fishing, you can enjoy some snorkeling among lovely coral if the weather permits. This Sarasota hidden gem is a local favorite! Bay Island Park offers scenic views and … you guessed it, plenty of recreational fishing opportunities. In addition, there are hiking trails, a fishing pier, a playground and picnic and bathroom facilities. Freshwater, bank fishing is at its finest at Twin Lakes Park, a 123-acre park brimming with catfish, bream and bass! What’s also unique about this park is that it doubles as a training site for minor and major league baseball teams! So, join in on the fun, cast a line and have a picnic at the pavilion, then you might catch some great baseball, too! As you can see, great fishing in our area doesn’t have to be synonymous with being a boat owner! 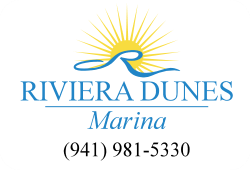 If you decide to go boatless, why not keep your boat safe and secure here at Riviera Dunes Marina? Here’s a full list of the luxury services we offer to our customers.